Take the bus to the Fair! 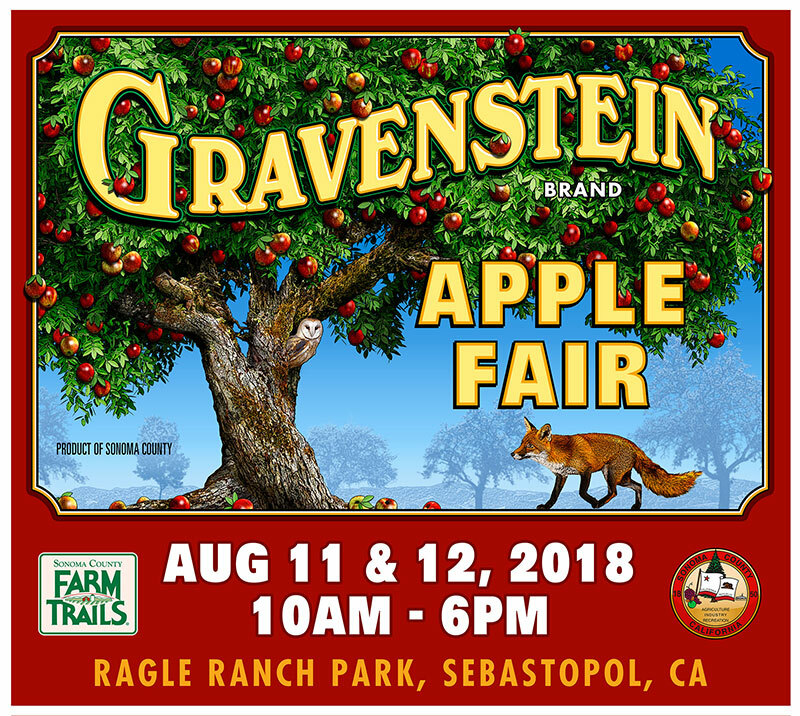 Sonoma County Transit will operate its “Fare-Free” Route 24, the Sebastopol Shuttle, on its weekday schedule on Saturday/Sunday, August 11 & 12 to provide a transit option for those attending the Gravenstein Apple Fair at Ragle Ranch Park. For trip planning assistance, please contact Sonoma County Transit information at 576-7433.